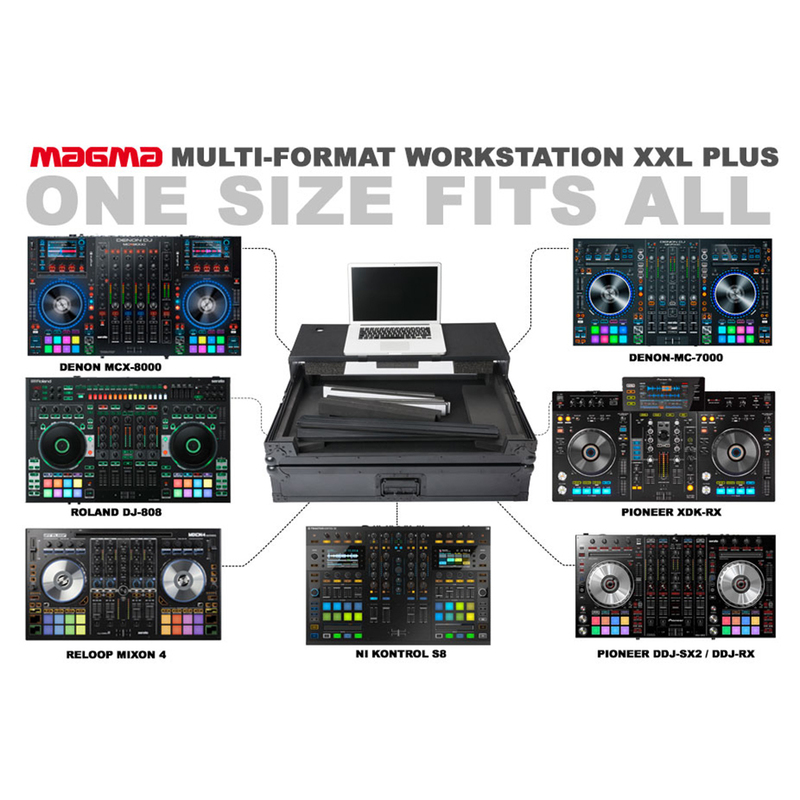 The Multi-Format Workstation XXL Plus from Magma is a heavy-duty flight case that will fit most extra-large, current models of DJ controllers and a laptop. 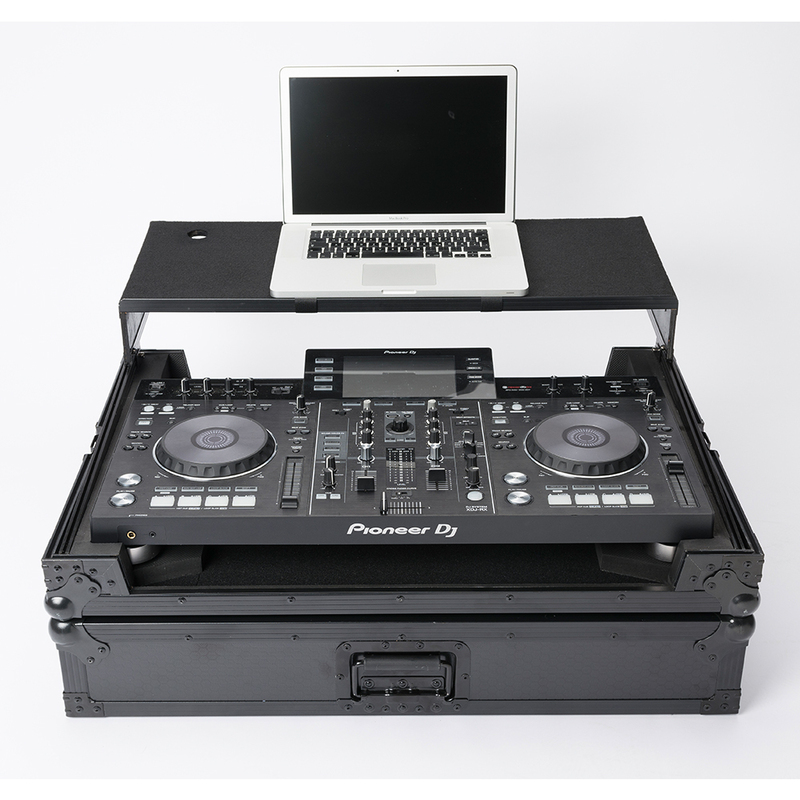 It includes several different sized foam pads to accommodate XL controllers including the Denon MCX-8000, Denon MC-7000, Roland DJ-808, Reloop Mixon4, Pioneer XDJ-RX or DDJ-SX2. 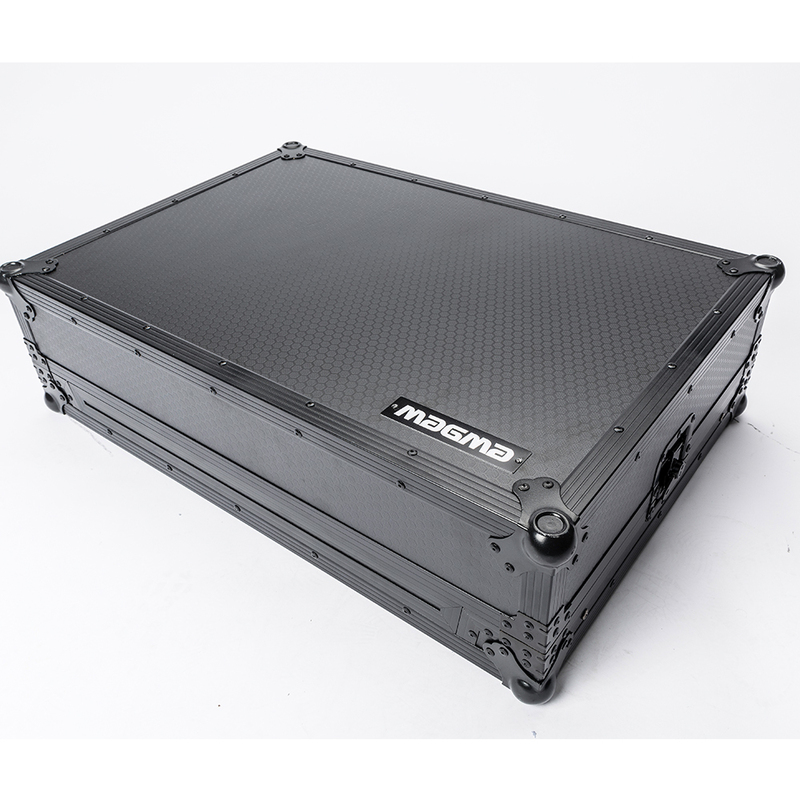 Crafted from 9mm laminated plywood with an all-black honey comb hexagon finish, this case is not only sturdy but stylish too. 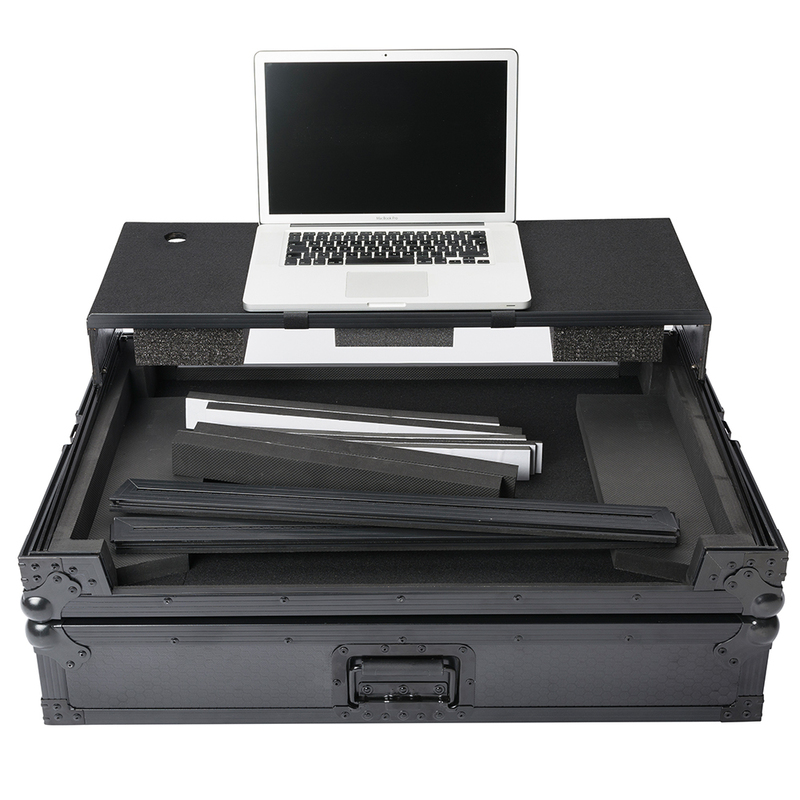 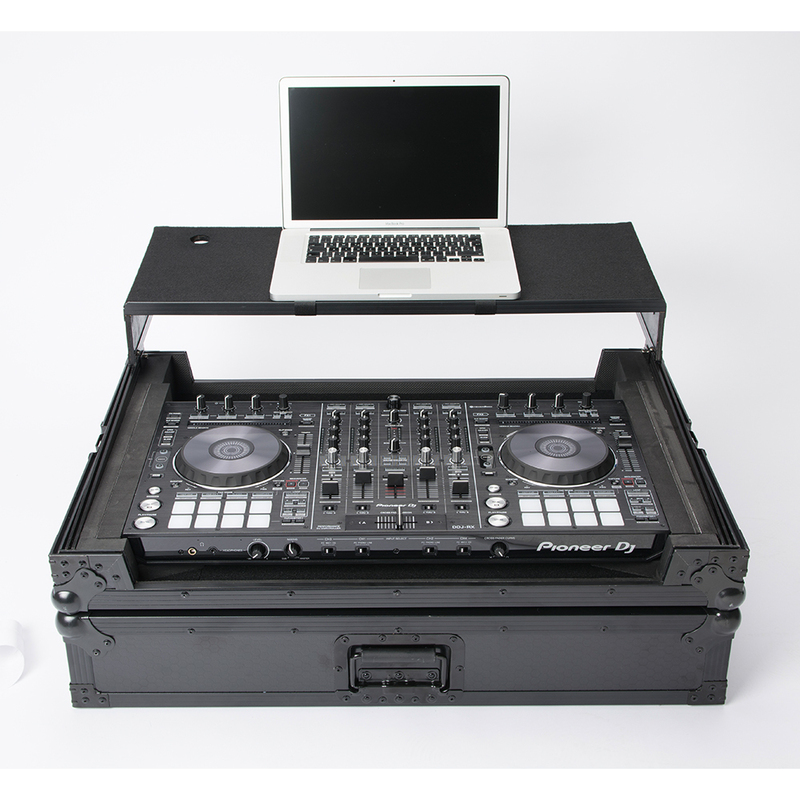 This brilliant quality workstation flight case provides you with secure transport for your controller when travelling to and from gigs. 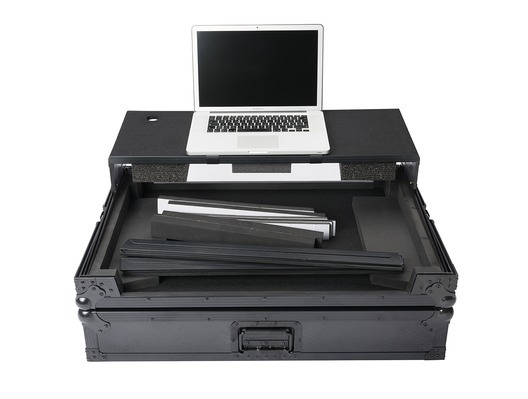 This case features a high quality foam lining, strong steel ball corners, sliding laptop platfom tray, recessed handle and solid butterfly lock catches.